This concentrated cream has 7% concentration of hydra 02 complex, this enveloping cream offers intense and long-lasting comfort. Apricot butter completes the formula for deeply nourished skin. Apply morning and/or evening to the face, alone or after the moisturizing serum. This item is sold by Lierac Singapore and fulfilled by our delivery providers. 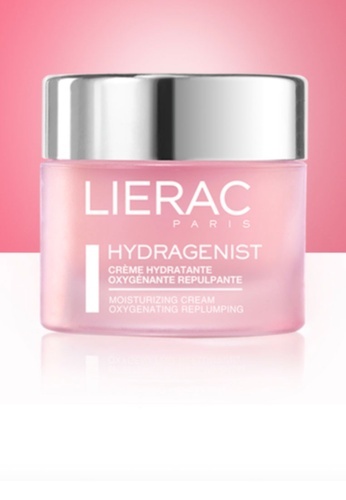 Can't find Hydragenist Moisturizing Cream in your size?